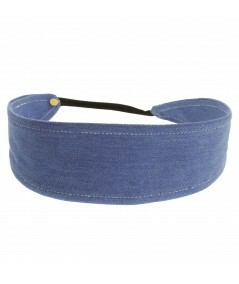 Denim Wide Headband with Contrast Stitch with Elastic. Perfect fit for all! 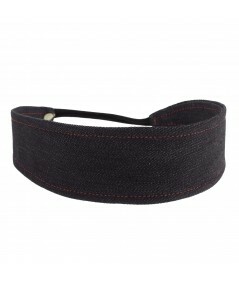 Causal chic with your favorite pair of Blue Jeans!